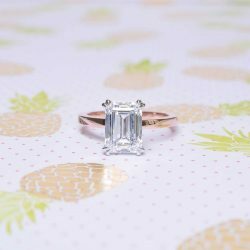 If you’ve got a vision for a completely unique ring, bring it to us. Our talented team will draw it out and create a stunning work of art that goes beyond your wildest dreams. You’ve seen a piece you like, but it’s not quite what you’re looking for. We’ll take the base and modify it to match your desires. Maybe a celebrity wore it, or you saw it on TV. Bring us a picture and we’ll replicate it exactly. The first step of our process is to hold a personalized consultation. 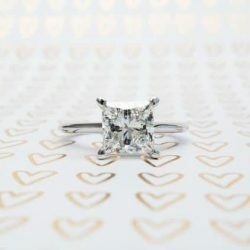 Our team of designers will meet with you in order to and draw out the essence of your vision for your custom made engagement ring and fully comprehend your needs and wants. During our meeting we’ll show you pieces of jewellery to help guide your dream. 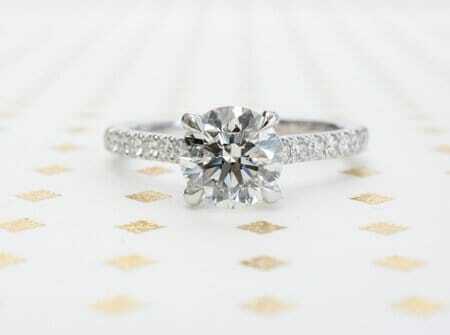 This includes not only the engagement ring settings, but also the various diamond and gem options. Our goal throughout this process is to fully understand exactly what it is you’re looking for, both in terms of style and materials used. The next step is to create a digital render of your vision. 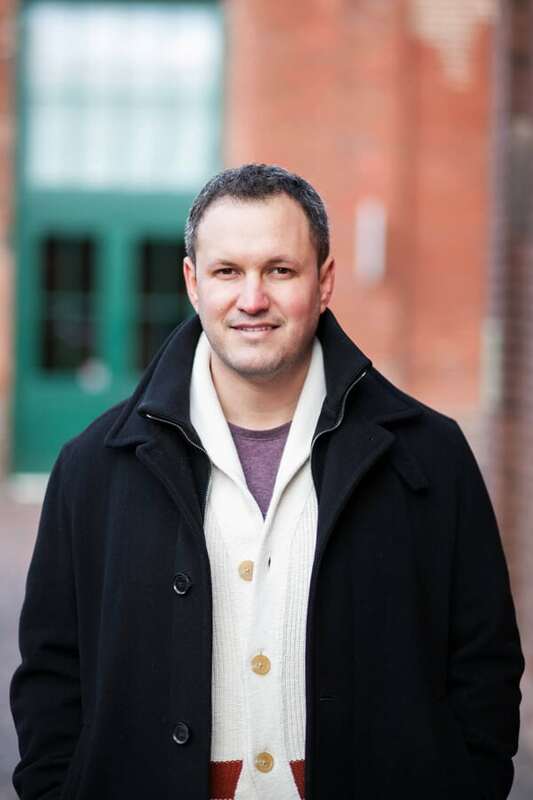 During this process, you’re free to make any changes you see fit to help align with your goal. Once we’ve gotten final approval on the render, we can move forward. The third step is for us to manufacture your ring, using your chosen metal and gemstone; to match the 3D rendering exactly. 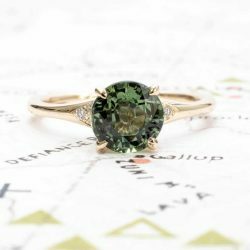 Once the ring is cast, our skilled craftsmen will carefully set the gemstones and polish the piece of jewellery. 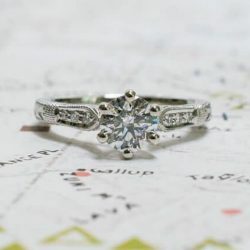 Once the ring is made, we send it out to a third-party, independent appraiser. This is to confirm the metal and diamond’s quality. During this process, they’ll weigh the ring and provide an estimated value of the piece. Our final step is to hold a presentation meeting with you. 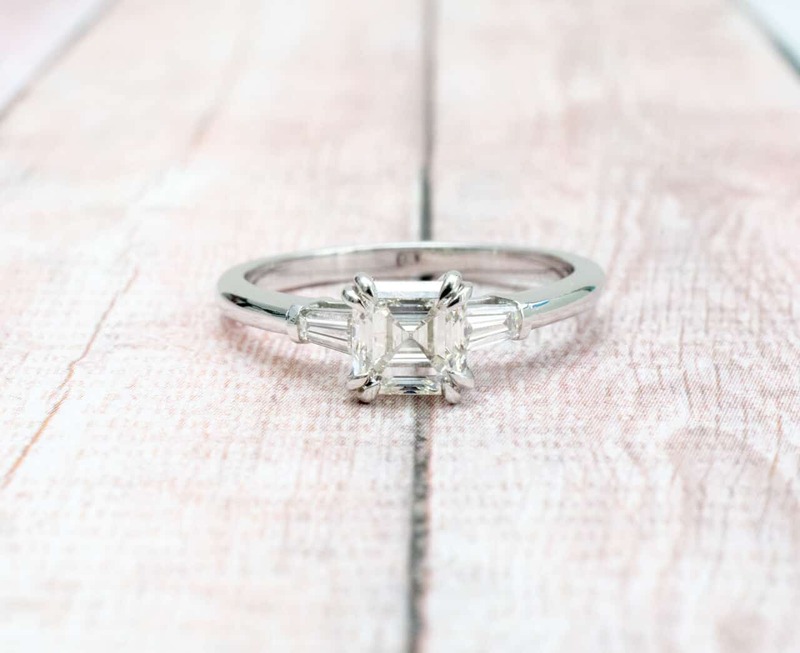 During this step, we’ll present your customized engagement ring, and explain how to best care for the piece going forward. In addition, we’ll answer any questions you may have about the piece or the process, as well provide recommendations for insurance options. Your happiness is our goal. 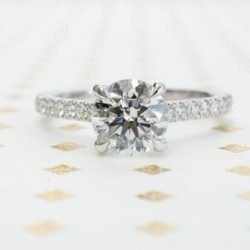 We know that if you choose to work with us, you’ll get a truly gorgeous, unique custom engagement ring. Our history of success and expertise will give you the confidence to know that the design and creation of your ring will be in the best hands. 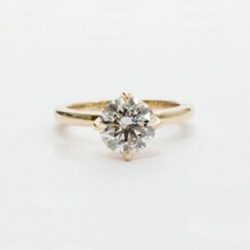 Rest assured that your partner will love the ring you create for her. By choosing to work with us, you’re getting the knowledge that you’ll receive the best possible care and quality craftsmanship. 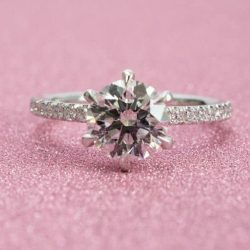 Whether you have a unique vision in your mind or you want to base your creation off of an existing ring or foundation, we will help you to fully realize your dream. Our design experts are experienced and can provide you with the guidance that you need to be confident in your decisions. We take pride in creating works of art for the fairest possible price. By working with us, you can’t go wrong. The successes we’ve had will ensure that you can be proud of the end piece that we create together. 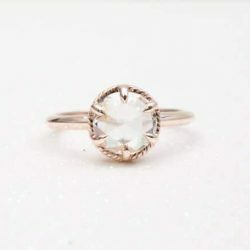 Our previous experience has allowed us to expertly hone our jewellery selection process, which means that you are assured the highest quality product. Our goal is to ensure that both you and your partner are happy. We know that your partner is special, and you want a ring that will make her feel proud. 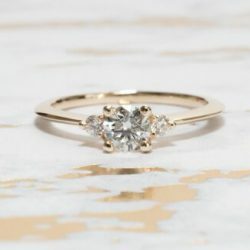 Designing your own engagement ring is a great way to show her not only that you care, but also that you are both confident and proud of your relationship and your love. No pre-designed ring can capture what she means to you. 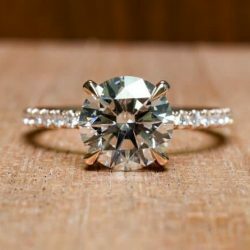 By building your own custom engagement ring, you can immortalize her beauty forever. 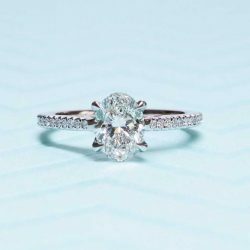 Or, if you’d prefer, you can browse our massive catalog of pre-designed-engagement rings to provide your loved one with a stunning ring in an iconic time-tested style.